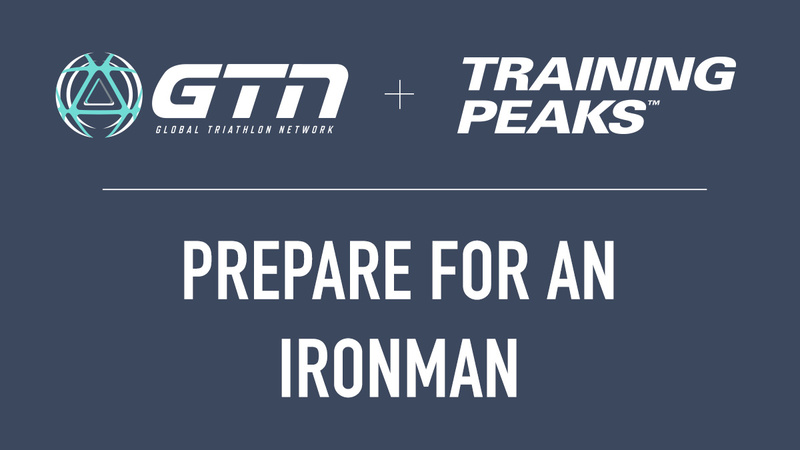 As part of the partnership between the Global Triathlon Network (GTN) and TrainingPeaks, we’ll be bringing you twice-monthly episodes of the “Triathlon Training Explained” show, where hosts and former pro triathletes Mark Threlfall and Heather Fell answer your triathlon training questions with the help of TrainingPeaks software, coaches and industry experts from around the world. Whether your are a first-time IRONMAN athlete or looking to qualify for Kona, the key to a successful race starts long before you reach the starting line. In this episode of Triathlon Training Explained, host Heather Fell goes over all the important points to consider when preparing and training for an IRONMAN. From race specificity training to nutrition to nailing your pacing, here’s everything you need to know to have your best IRONMAN race. Triathletes in the know like GTN’s Mark Threlfall, Fraser Cartmell and Heather Fell use TrainingPeaks to help plan, track and analyze their training. Dial-in your triathlon training with a free 14-day Premium Trial today!